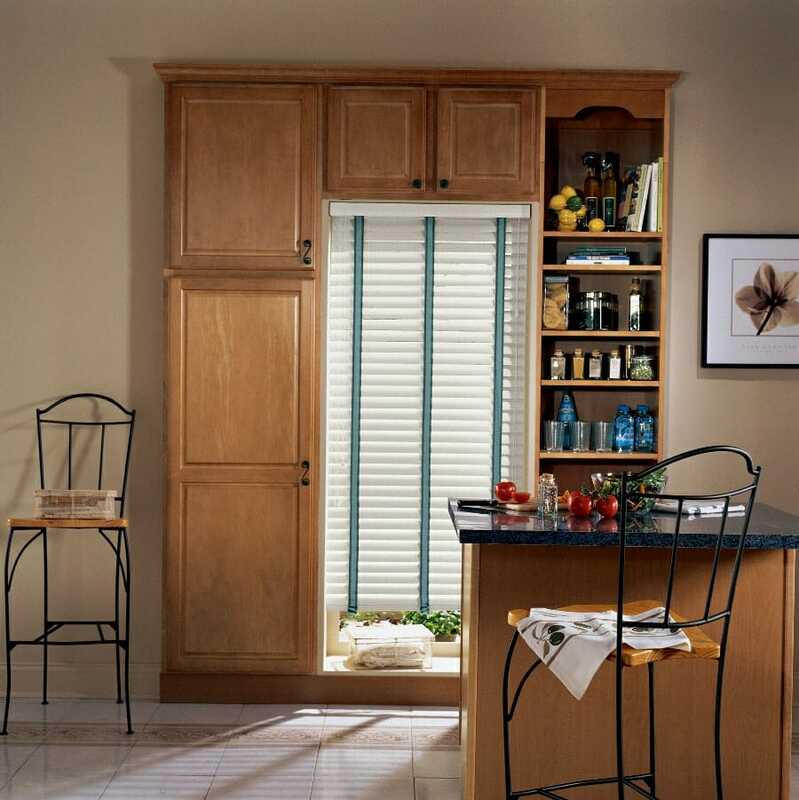 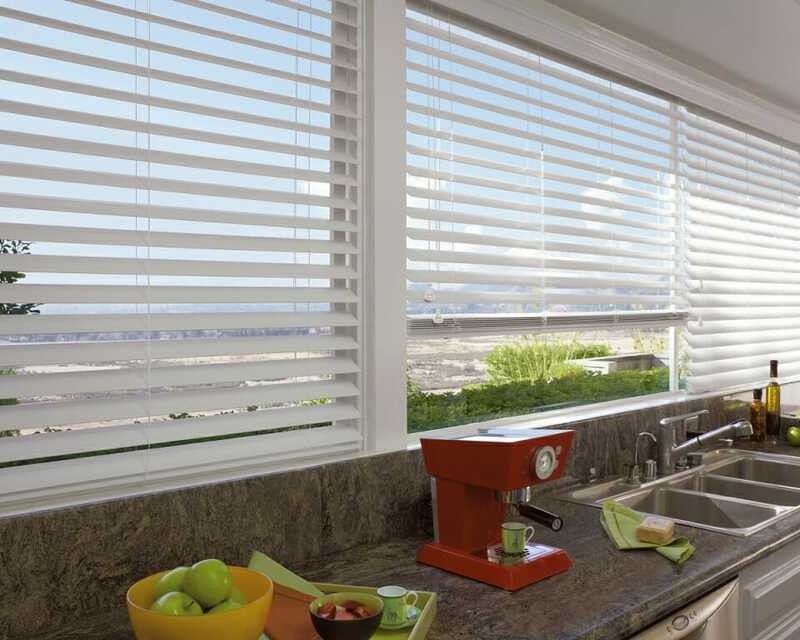 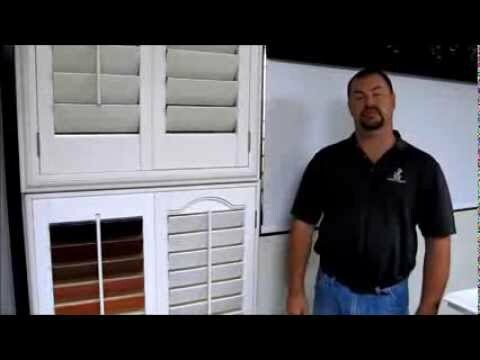 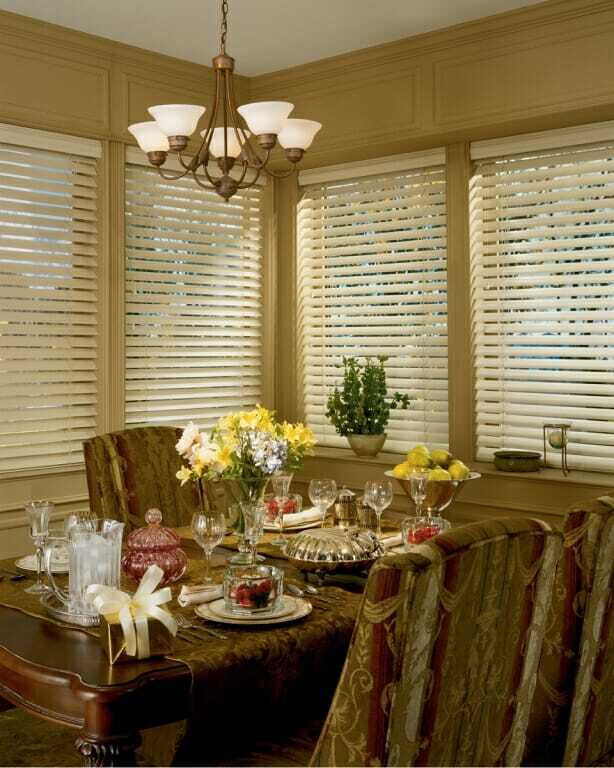 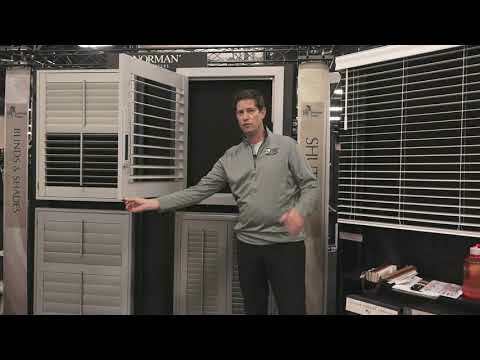 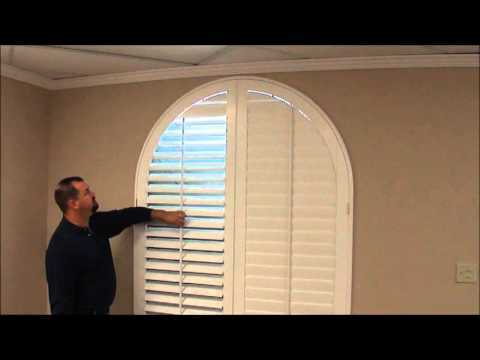 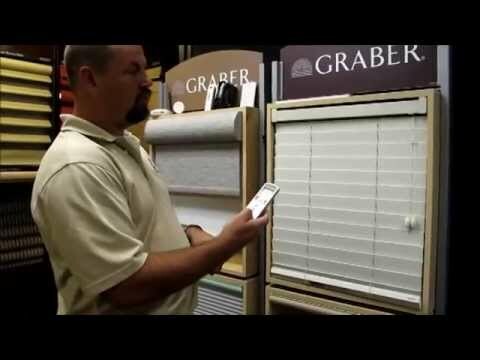 Faux Wood Window Blinds - Cordless, Vertical & More! 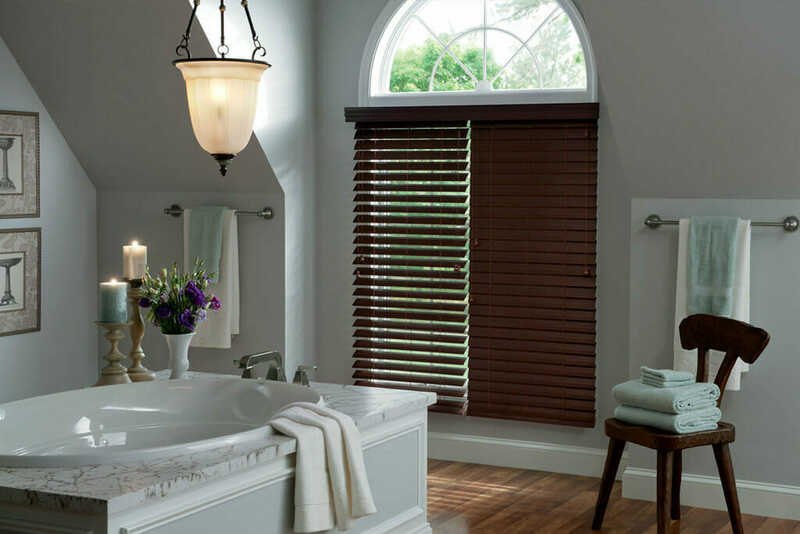 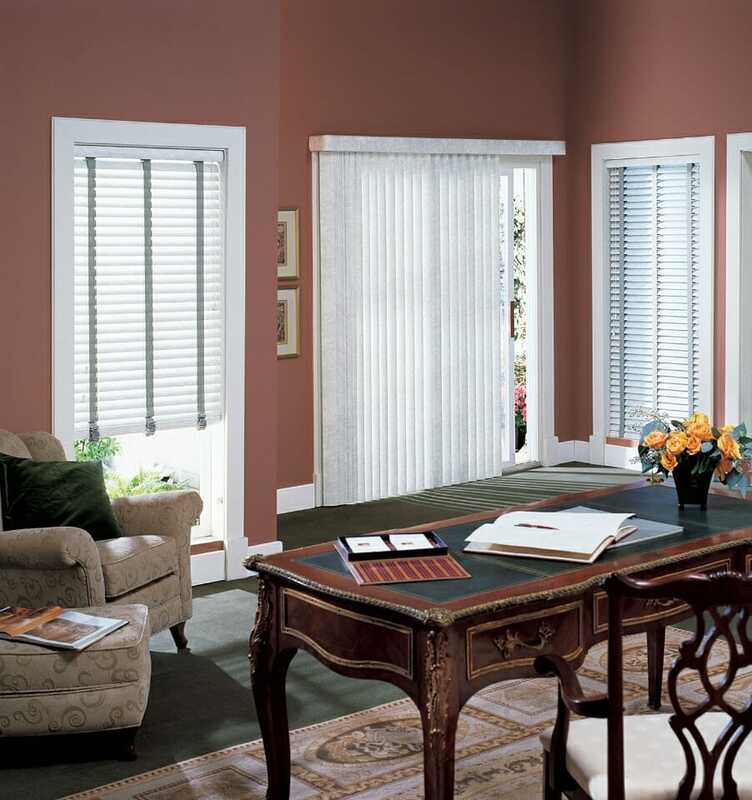 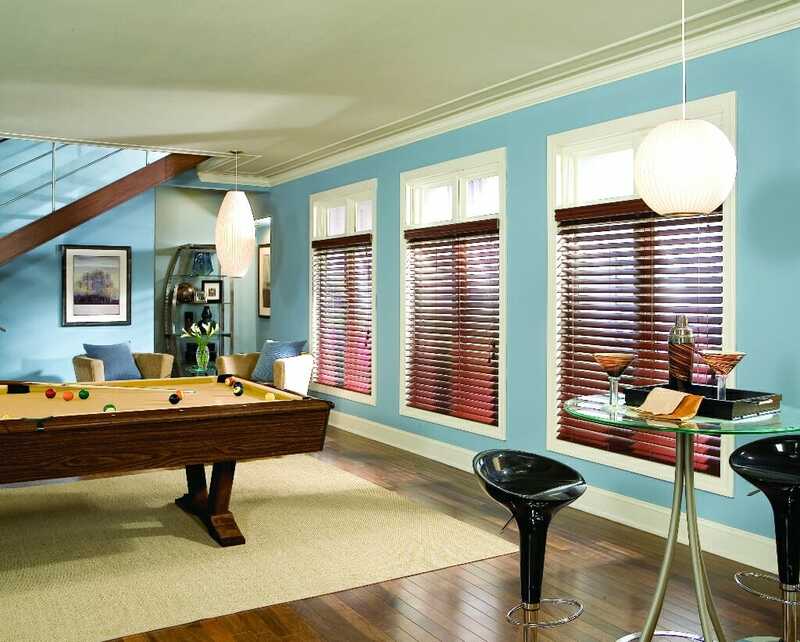 Our 2″ horizontal faux wood blinds give you the best of both worlds! 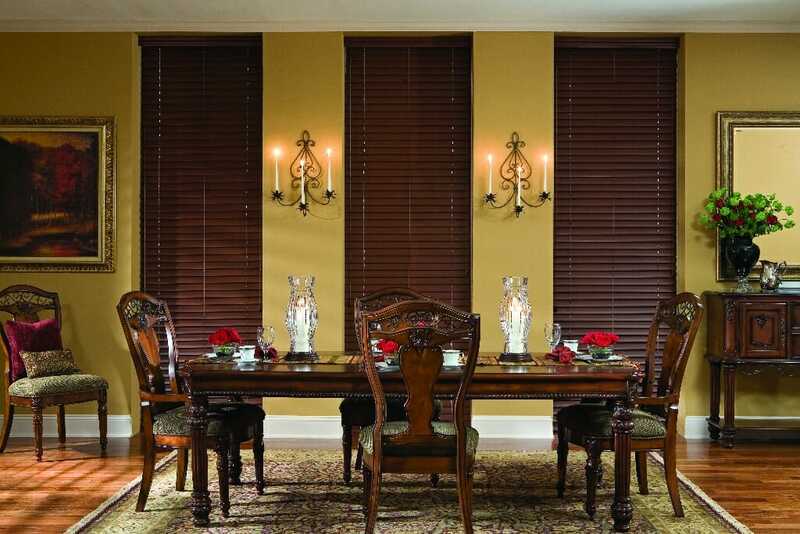 They have the look of luxurious real wood blinds at a price of about 15% less. 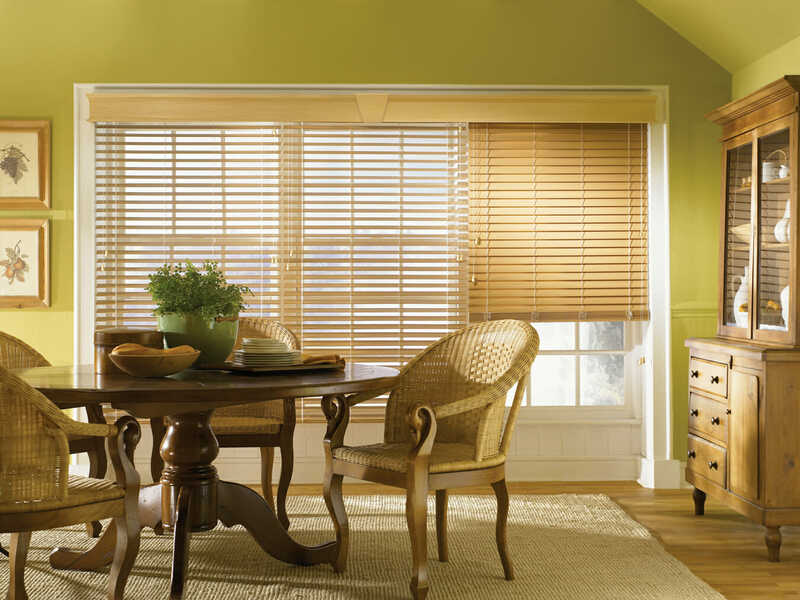 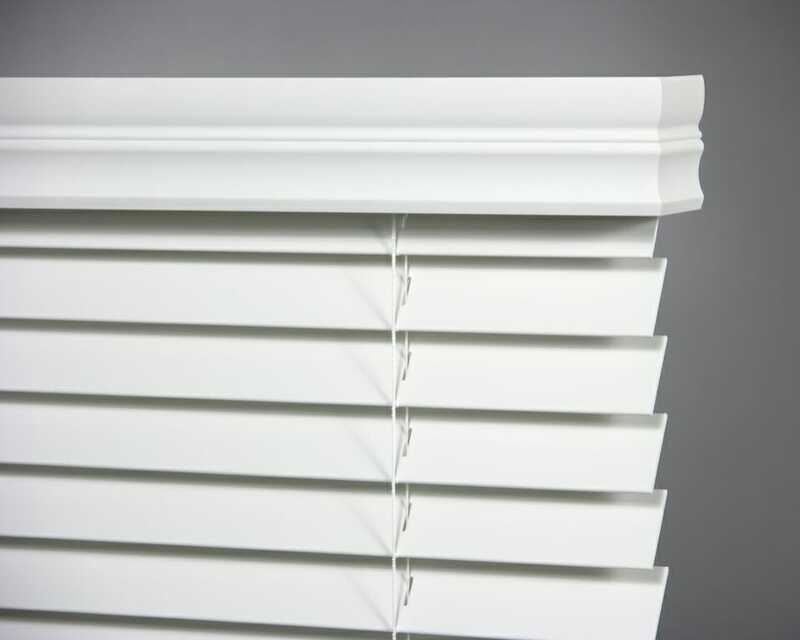 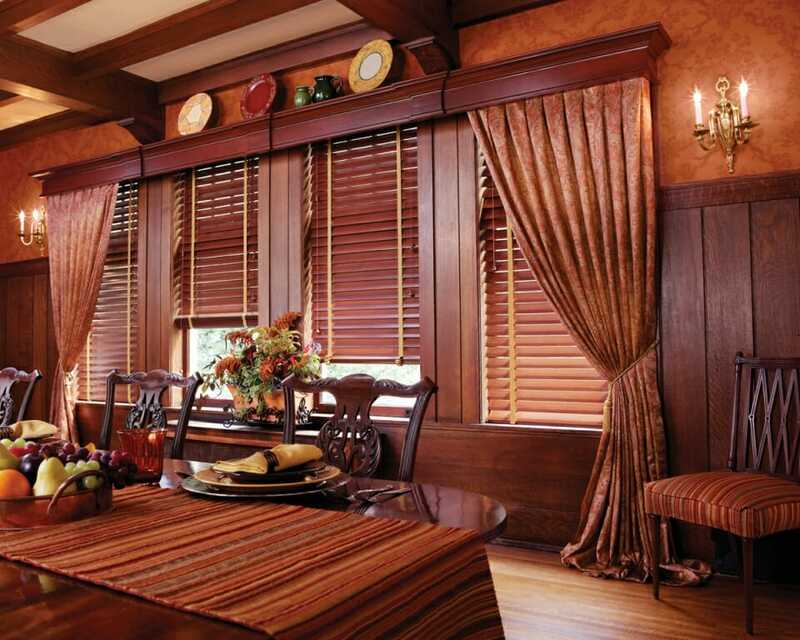 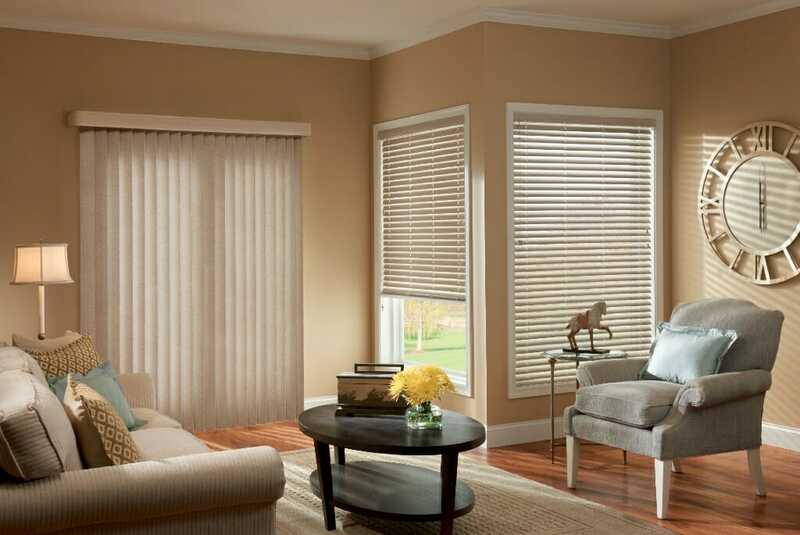 Because faux wood blinds are made from a synthetic material, they also offer easy maintenance and care. 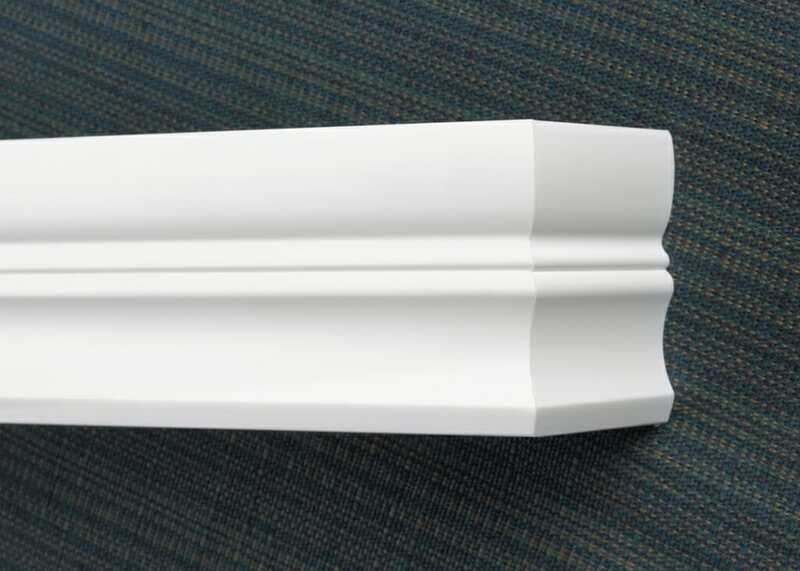 You’ll never have to worry about warping, cracking or splitting in environments of high moisture or high humidity, so they are an ideal product for bathrooms, kitchen, garages, kid’s play areas, etc.